Home > Old World Christmas - Traditional Glass Christmas Ornaments > Old World Christmas Glass Ornament - "Coffee Pot"
For centuries, coffee has been a favorite beverage around the world. In diners and restaurants coffee is served from coffee pots to caffeinate and energize its drinker. 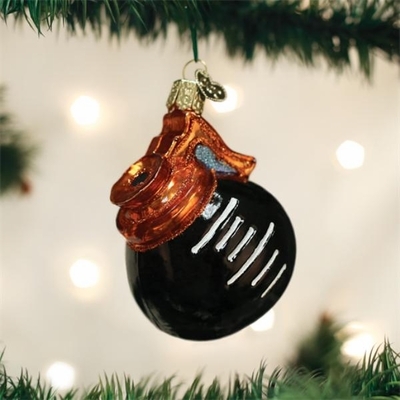 The coffee pot ornament makes a great gift for a waitress, waiter or coffee drinker.